It’s easier to do business in Israel this year than it was last year, the World Bank said in its annual index of which countries have a business-friendly environment. Israel in 2018 was placed 49th in the Bank’s “Doing Business” index, five places better than the 54th achieved by Israel in 2017. According to the Bank, the Doing Business project provides objective measures of business regulations and their enforcement across 190 economies and selected cities at the subnational and regional level. “By gathering and analyzing comprehensive quantitative data to compare business regulation environments across economies and over time, Doing Business encourages economies to compete towards more efficient regulation; offers measurable benchmarks for reform; and serves as a resource for academics, journalists, private sector researchers and others interested in the business climate of each economy,” according to the Bank. Among the reasons for Israel’s improved standing was legislation recently passed that makes registering property easier by reducing the time needed to obtain a municipal tax clearance certificate, as well as improving access to credit information by adopting a law allowing the establishment of a public credit registry. 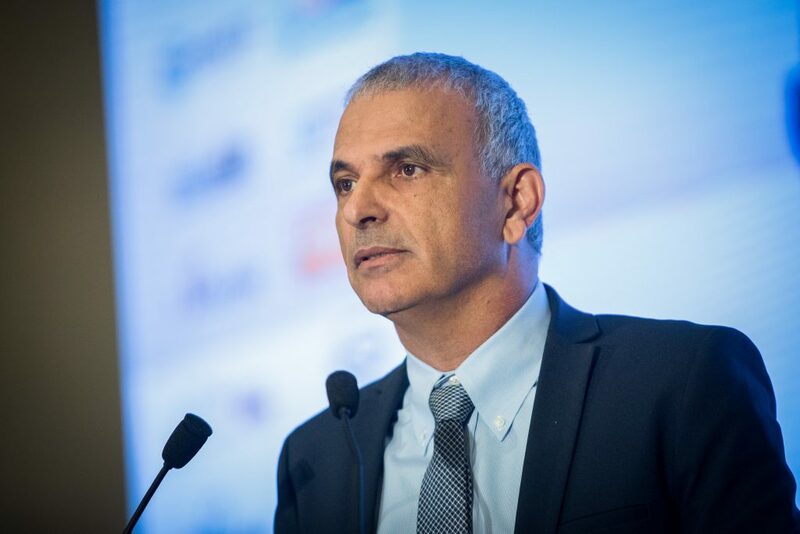 Finance Minister Moshe Kahlon expressed joy at Israel’s rise in the index, saying that “the positive signs of growth in the Israeli economy, the increased credit ratings for the country, and the low unemployment rate here prove that Israel’s economy is strong and that we are going in the right direction. We will continue with the trend of rising in the Doing Business index ratings,” he added. Wharton Professor Amir Yaron Chosen as Bank of Israel Gov.